1st National Dyslipidemia Summit, New Delhi on 25th November 2012. 2nd National Dyslipidemia Summit, Chennai on 17th November 2013. 3rd National Dyslipidemia Summit, Bhubaneswar on17th November 2014. 4th National Dyslipidemia Summit, Kaziranga Assam on 14th and 15th November 2015. 1st International Summit on New Horizons on Dyslipidemia, New Delhi on 23rd & 24th August 2014. 2nd International Summit on Lipids, New Delhi on 22nd & 23rd August 2015. 3rdInternational Summit, Pride Hotel Delhi on 6th and 7th August 2016. Role of Statins in Primary Prevention on CAD at Gurgaon on 5th November 2012. 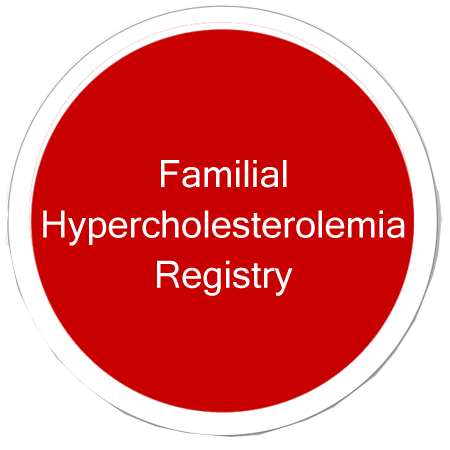 Dyslipidemia at Sirsa, Chandigarh, Karnal & Jaipur in 2015. 2nd Meeting was held at Bangalore 15th June 2014. 1st Expert Meeting was held at Pride Plaza Delhi on 1st May 2016. 2nd Expert Meeting in Hyatt Chennai on 24th April 2016. 3rd Expert Meeting in Orchid Mumbai on 8th April 2016. 4th Expert Meeting in Patna on 22nd May 2016. 1st Expert Meeting was held at t Eros Hotel New Delhi on 04th February 2018. Educational Activity (Saaransh) at Leh – Ladakh on 7th to 10th May 2015. National Educational Meeting (Inner Circle) at Della, Pune on 17th to 19th June 2015. National Educational Meeting (Inner Circle) at Mahabalipuram Chennai on 20th to 23th June 2015. Educational Activity (Saaransh) at Srinagar– J & K on 6th to 8th October 2015. Educational Activity(Avishkar) at Thimpu, Bhutan on 13th to 16th May 2016. How to Prevent Heart Attack at India Habitat Centre, New Delhi, 15th February 2013. 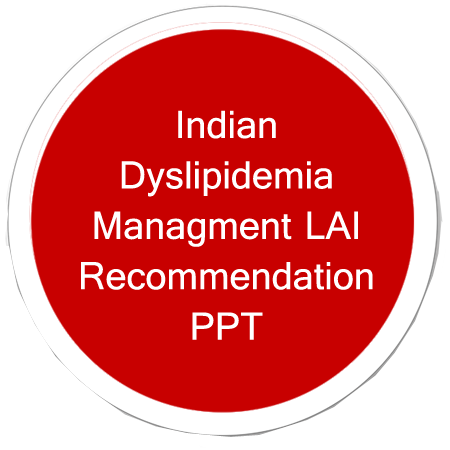 Announced Expert consensus on Recommendation in Management of Dyslipidemia in Indian Patients at 2nd International Summit on Lipids on 23rd August at New Delhi. Announced Expert consensus on Recommendation in Management of Dyslipidemia in special population (Part 2) in December 2017 at New Delhi. Run for Heart September 28th 2014.